Till yesterday, Ishaan Khatter has the identity of being Shahid Kapoor’s brother who is going to be launched in the film industry by none other than Karan Johar opposite a star’s daughter Janhvi Kapoor. Only a few know that before signing by Karan Johar, Ishaan had already bagged quite a big project. The venture we are talking about is of the Iranian Filmmaker Majid Majidi. 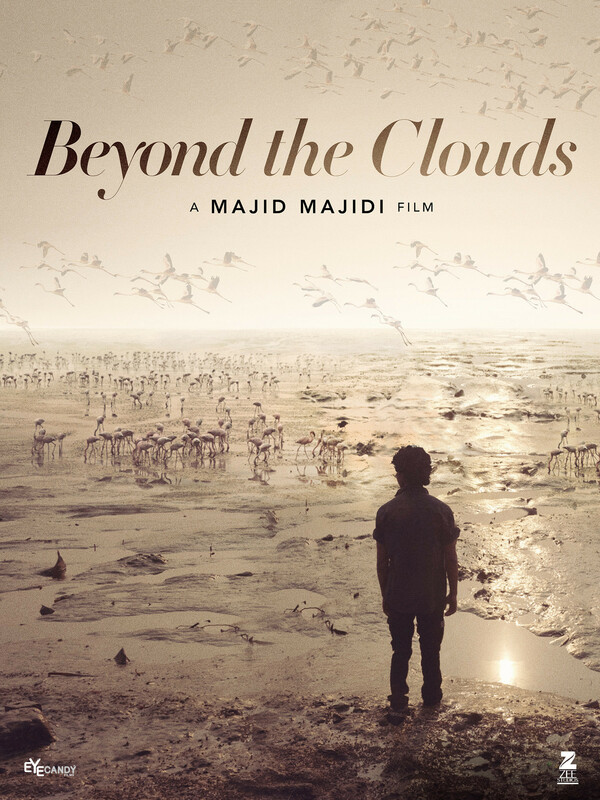 Yes, the talented filmmaker Majid Majidi signed Ishaan for his film ‘Beyond The Clouds’. Now, everything has changed for Ishaan, as the trailer of much-awaited film ‘Beyond The Clouds’ is out and it is promising enough to make you agree for watching the film. The trailer will assure why your wait for the film is worth! You will be impressed by Ishaan’s intense acting. Malavika is also good in her part. The film is Iranian filmmaker Majid Majidi’s first Indian film dwells on the nuances of human relationships. The story is about the siblings who find the new meaning of life with ‘Beyond The Clouds’.